Hairdryer! Hairdryer! Hairdryer! | Spaceship! Spaceship! Spaceship! 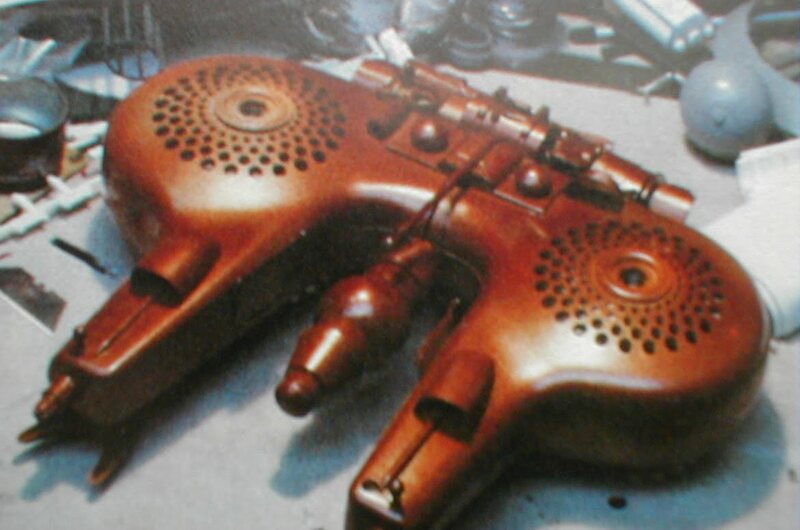 The British sci-fi TV series Blake’s 7 was made on a minuscule budget, and was therefore once forced to feature a spaceship made by gluing two hairdryers together. 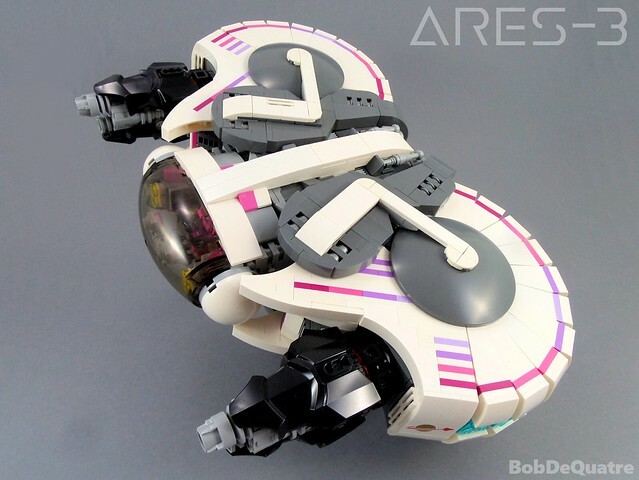 This was the first thing I thought of when confronted by BobDeQuatre‘s latest build, the Ares 3; and it’s unfair because whilst the hairdryer ship is completely lame, Bob’s is Fully Awesome. 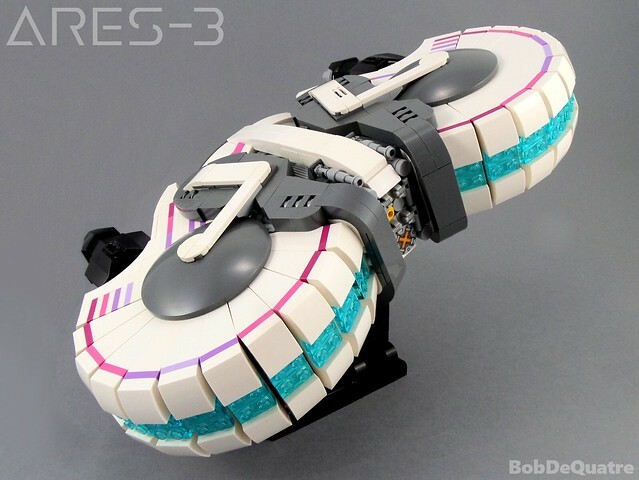 It’s a stunning build, with the rounded body of the ship ingeniously constructed from a big chain of clicky hinges, and dishes used to conceal the gaps in the top side. The detailing is also top notch, giving the impression of something functional going on whilst trying all those shapes together with a nice solidity. There’s some interesting colour work going on and he’s a classic space logo in there too. 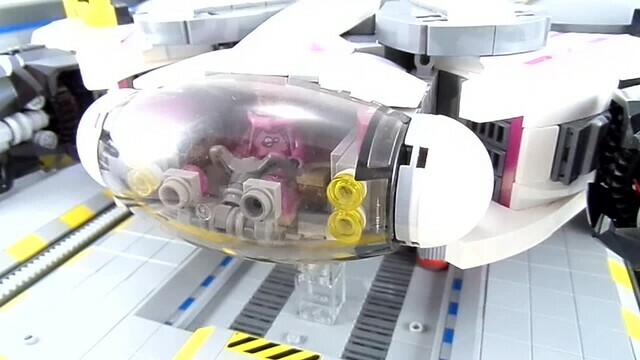 Oh and the cockpit slides open. Ouch! P.S. the hairdryer ship looked like this.